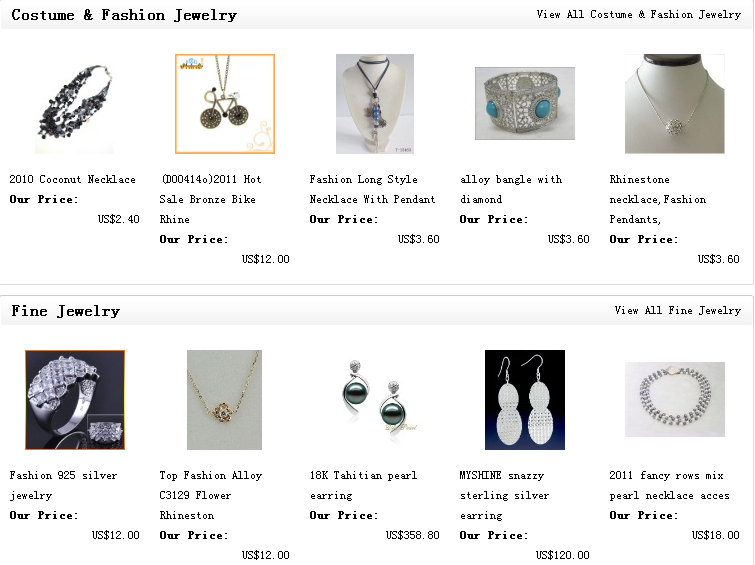 Products: fashion jewelry, costume jewelry, classic jewelry, jewelry packing and displays. Opening hours: 09:00-17:00(GMT+08:00),7×365, except a 15-day-close down during Spring Festival. Yiwu Jewelry Market sits on the second floor in district one of Yiwu International Trade City . This entire floor is the home for around 3,000 booths of jewelries and hair accessories. Fully air-conditioned, cleaned up every day. So it’s overall not bad, but sometimes it’s pretty crowded with visitors and carry-out boys.